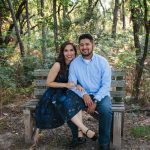 If you are not having a XV party but want to have your own XV pictures to share with family and friends, then this is your session. Glamour sessions last about 2 hours and are perfect for displaying your images anywhere. 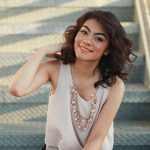 Choose a location, get your makeup and hair professionally done, get your beautiful XV dress plus another 3 wardrobe changes and we are ready to shoot. Don’t worry, I will walk you through the process. Your images will be ready 2 weeks after your session and you can place a product order (no minimums, you buy what you need). See below for a featured session. All Glamour sessions are unique, so no two sessions will look the same. 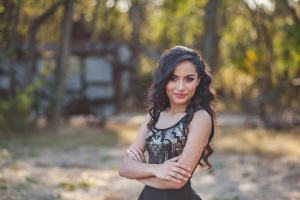 Carolina had a XV Glamour session 2 months before her Quinceañera Party. 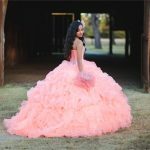 She wore two casual outfits, a dress, and her Quinceañera dress. She choose to display her images at her party.